67, Jalan Bangkung, Bukit Bandaraya, 59100 Kuala Lumpur. From Bangsar Shopping Centre, head straight into the housing area, up the hill. Turn left on the 2nd turning, and then turn right at the first turning. Turn left again and you will see shoplots straight ahead. 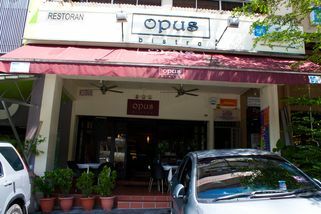 Opus Bistro is located at a quiet street at Bukit Bandaraya in Bangsar, a perfect location for those who are looking for a nice, relaxing place in which to dine. 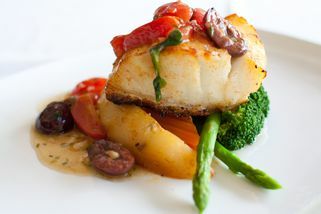 The restaurant has a great, classy ambience and a cosy feel inside—there are regular dining tables as well as sofa seats. 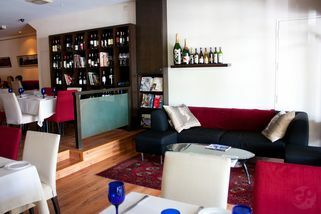 For people who like to enjoy the fresh air, there’s also an al fresco seating area right outside. 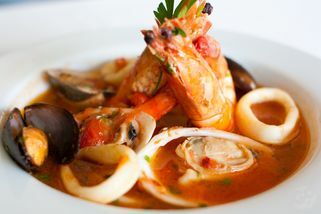 Opus Bistro serves mainly Italian cuisine with a smattering of lots of other Western dishes such as steak, grilled cod fish, and much more. 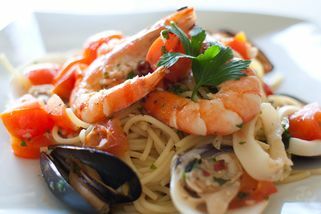 There’s a great variety of pastas to choose from, all with their own special ingredients that make them unique. 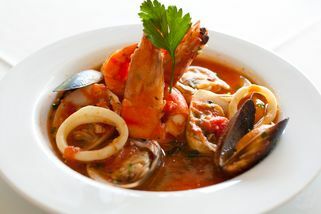 Wine lovers will also appreciate the incredible wine selection that Opus Bistro offers—there is definitely something for everyone here! 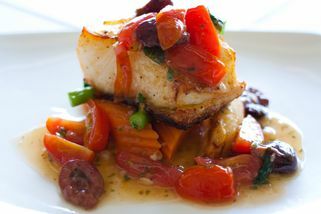 Food is not all too consistent but on their good days, they work magic into their food. A fave place for lunch when we're in Jalan Bangkung. House pouring wines are decent. Friendly service too. Not my favourite spot in Bangsar as their cooking style doesn't suit my taste. It is an easy place to access and that is their plus point to be located in a quieter part of the neighbourhood. Don't mind the place for a drink, but not for the food. Love the doorstep parking.